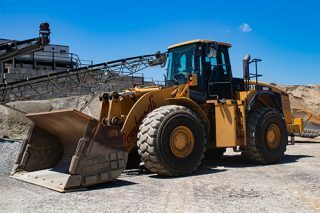 Lombardi Gravel and Excavation, LLC is a full-service aggregate material provider, offering a wide variety of products and services. 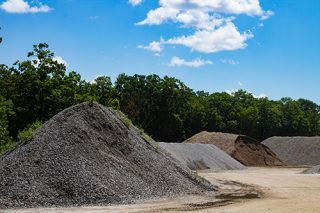 Lombardi Gravel and Excavation is a full-service aggregate material company with over 15 years serving our clients in southeast Connecticut. Lombardi Gravel and Excavation offers an extensive line of products and services to meet your landscaping and construction needs. See our products and services page for a full list. Specializing in crushed stone, processed gravel, bedding sand, and much more, we have the aggregate product to help complete your project. 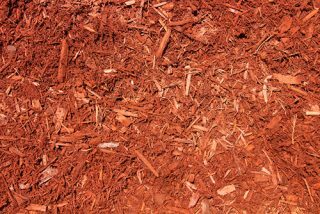 Offering high-quality mulch products, including black, red, and brown mulch, cedar mulch, and more. As experts in the construction industry, we are experienced in helping you complete your projects on time and within budget. Great service. Great products. Friendly folks running the place. They take good care of their customers! Some of the best prices around. Use our convenient form below to send us a message about your next upcoming project and how Lombardi Gravel & Excavation, LLC can help. © 2018 Copyright Lombardi Gravel & Excavation, LLC. All Rights Reserved. Powered by The Day Digital Solutions.